The Essence is one of the most elegant and stylish ranges from Crosswater, with interesting waterfall Spout that gives you unique and really exciting feel as water flows on your hand. 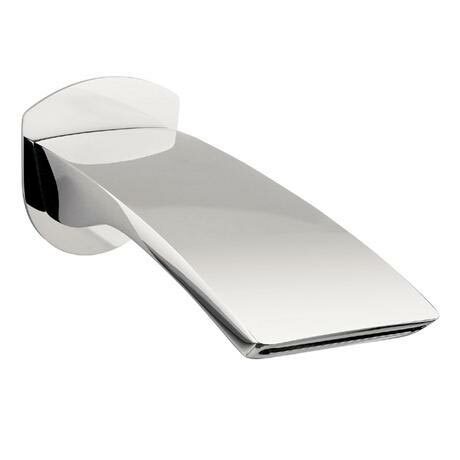 This Wall Mounted Waterfall Bath Spout from the Essence range is wall mounted and is trendy and simple to use, this spout gives your bathroom that contemporary edge. This is chrome plated and lets you enjoy mixed water with ease and beauty.